Fiat repair can be finicky and delicate, especially with some models. For Fiat cars, you’re going to need auto mechanics who are seasoned experts with enough experience to diagnose the problem and enough technical training to fix the issue. At Action Automotive, our ASE-Certified auto mechanics technicians have 20-plus years of experience each. They also go to frequent trainings to stay up to date on the newest technology and repair strategies. Expertise like ours is the kind you need for your Fiat. Not only do we perform excellent repairs and service, but we also greatly value clear communication and courteous customer service. Our team is here to help you, whether that means explaining complex repairs, shuttling you to your next destination, or helping you make a tough decision regarding your vehicle. We believe that as service advisors, it’s part of our job description to explain what your car needs in an honest, straightforward way. Your Fiat could be on the last leg, or it could be running like it’s brand new; either way, we’ll be direct with you about the condition of your vehicle. If you are looking for reliable and thorough auto repair, you are in the right place. Our service advisors will be happy to chat with you about the options for your Fiat and what we can do to make your day easier. We are conveniently located at 1491 West 6th Avenue, Eugene, Oregon, 97402. Give us a call now. 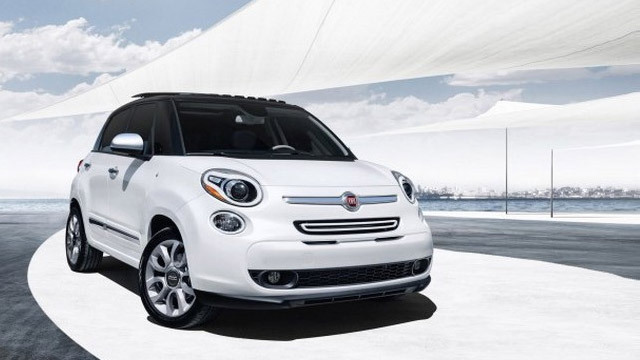 Come in or call to make an appointment for your Fiat today!